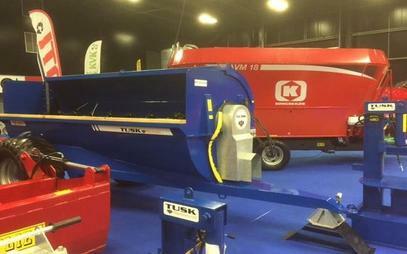 Quality Agricultural Machinery and Farm Equipment in Galway. 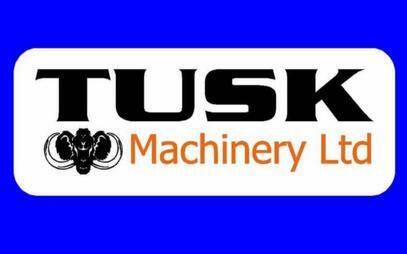 Tusk Machinery Ltd. manufacture and supply high quality farm equipment and agricultural machinery in Galway and surrounding areas. 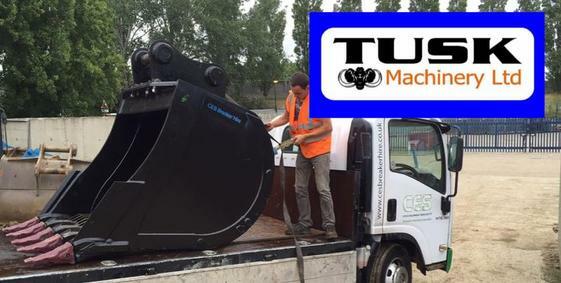 We manufacture our own TUSK machinery and stock a wide range of high quality agricultural machinery and farm equipment brands including OKB, STELCOM, Montabert, RAM-MER, JCB, TOPA, CAT, NPK, TOKY, etc. 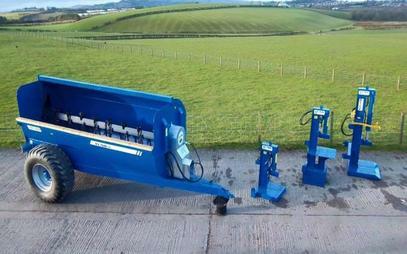 We also recondition agricultural machinery and agricultural trailers in Galway and stock a selection of reconditioned machinery for sale. We sell, hire and repair heavy duty rock hammers and rock breakers. 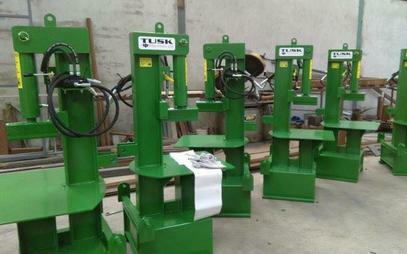 Tusk Machinery manufacture and supply high quality bale spikes and bale handlers. We design and manufacture high quality digger attachments for various tasks, including selector grabs, stone rakes, ploughs, etc. 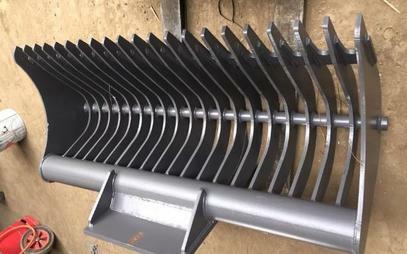 We manufacture heavy duty digger buckets in all shapes and sizes. 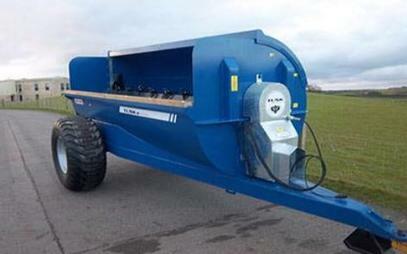 We manufacture tractor attachments for all jobs around the farm, including muck spreaders, log splitters, agricultural heavy duty trailers, link boxes, etc. 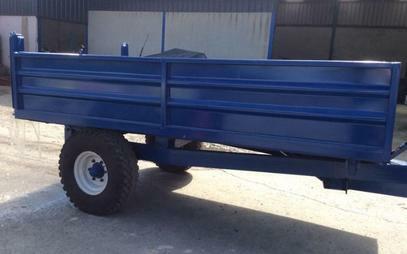 We recondition agricultural trailers and stock a wide range of reconditioned farm equipment. 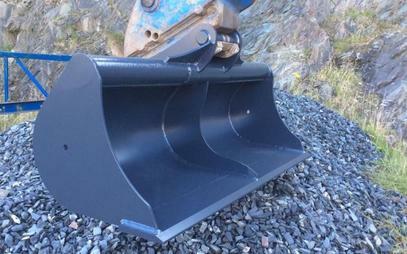 We supply all digger parts including digger tracks, hydraulic pumps, final drives, sprockets, rollers, etc. We specialise in manufacturing high quality log splitters and Joey splitters to handle all your log splitting requirements. We are expert welder and steel fabricators and specialise in manufacturing agricultural machinery and farm equipment across Galway and surrounding areas. We manufacture all types of farm equipment and agricultural machinery, including digger buckets, muck spreaders, selector grabs, rock hammers, bale spikes, etc.